The book covers basically all of physics, making it thus a good place to start when you’re even slightly interested in the subject. The Joy of Physics is great because it at least doesn’t diminish any interest one might already have, and rather adds some to it with really informative short biographies for some bigger names in physics. The writing was clear and rather concise, there were equations and a lot of them, but it’s got cartoons! The rather low rating is mostly caused by me being a snob and thinking that reading another book should give me more information that I didn’t know before. However I did like the four last chapters dealing with modern physics a lot. 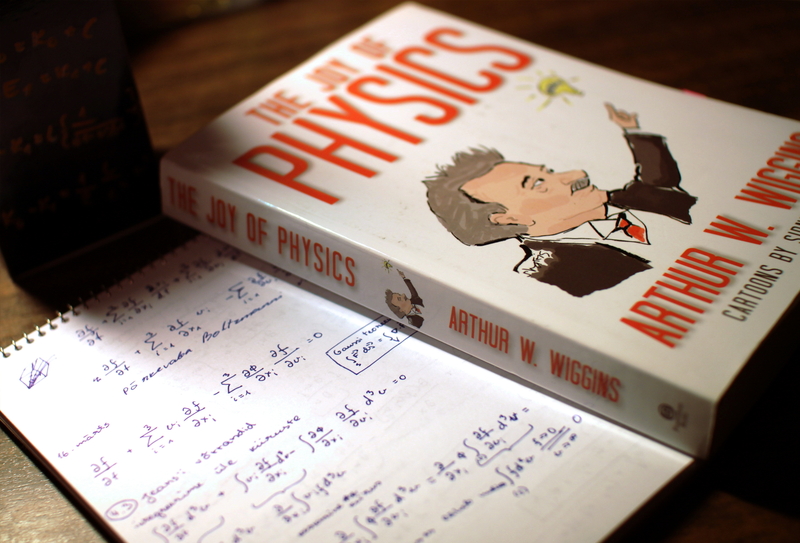 This entry was posted in Non-fiction and tagged Arthur W. Wiggins, Physics, The Joy of Physics. Bookmark the permalink.